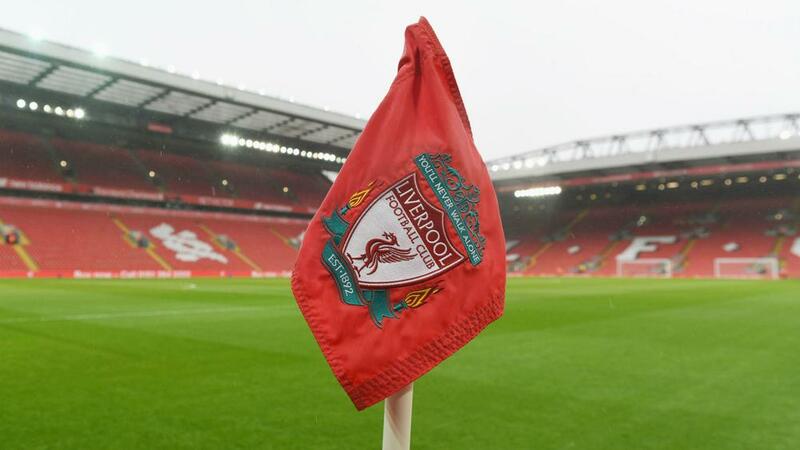 Liverpool have dismissed speculation that principal owner John W Henry is considering selling the club. The New York Post claimed Henry, who also owns MLB giants Boston Red Sox via his company Fenway Sports Group (FSG), had "quietly signalled" he was willing to entertain offers in excess of $2billion (£1.53billion) for Liverpool. FSG bought the Reds for $477million in 2010 following Tom Hicks and George Gillett's ill-fated stewardship. In June this year, Forbes valued Liverpool at $1.94billion.